We will also be closing at 4pm on Christmas Eve. 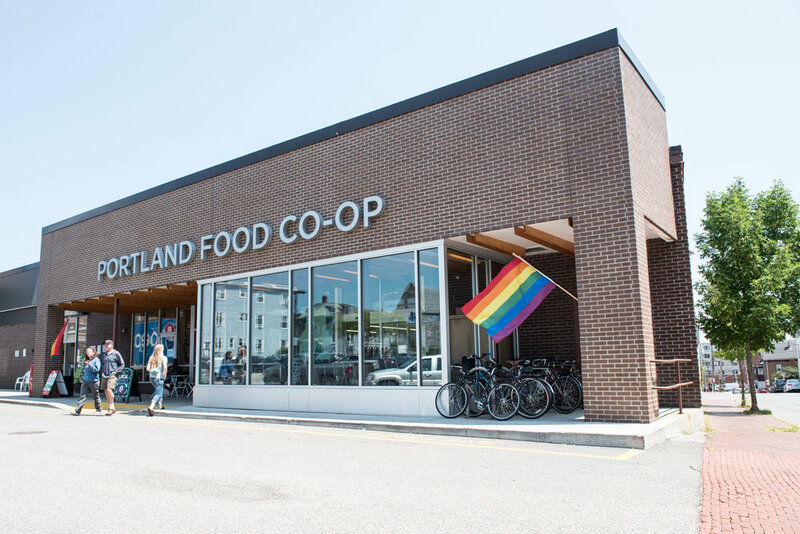 Email John at gm@portlandfood.coop for Member-Ownership or to contact our General Manager. Email Kevin at dairy@portlandfood.coop for questions about meat, dairy, and refrigerated vegan items. Email Justin at specialty@portlandfood.coop for questions about beer, wine, and cheese.